Waikato Stud has released the 2019 service fees for its internationally-renowned stallion roster. The acclaimed stud has set this year’s prices to meet the current market, ultimately making access to its stallions – considered some of the best in Australasia – more attainable for more people. The announcement comes amid Waikato Stud celebrating one of its best seasons to date. Champion sire Savabeel who heads the stud’s stallion roster, will work from a closed book. 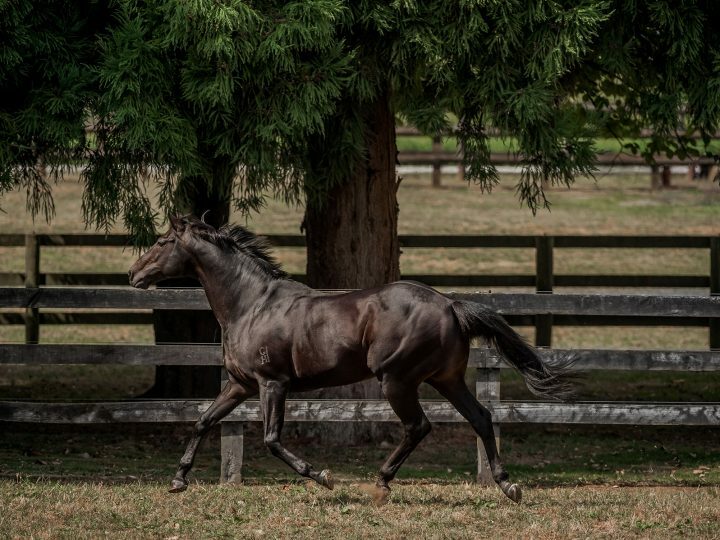 The past season has been hugely successful for Savabeel – siring 18 individual stakes winners so far and achieving his highest-priced yearling at Karaka, sold for $1.4 million. He has now sired 18 individual Group One winners and has a current Stakes winners-to-runners strike rate of 10.8%. Savabeel’s Group One winners this season include Shillelagh, Nicoletta and Savvy Coup. Savabeel’s yearling sale average over all Australasian yearling sales this year has been $305,000 from 55 sold – his highest average ever reached. Emerging young sire Sacred Falls’ 2019 service fee will be $20,000 plus gst. Sacred Falls’ oldest crop have had a promising first season with a number of trial winners and trainers reporting positively about his progeny’s temperament, athleticism and willingness to work. He achieved outstanding sale results again this year, with his second crop of yearlings selling at an average price of $107,250 and for up to $380,000 at Karaka. Sacred Falls was the leading first-season sire at both the 2018 NZB Karaka Yearling Sale and the NZB Ready to Run Sale. The service fee for Group One winning sprinter/miler Tivaci remains unchanged for 2019, at $20,000 plus gst. Tivaci’s first foals arrived last year and are beautifully balanced, correct and athletic types. Since commencing stud duties, he has covered two excellent books of mares including a large number of Group One winners and producers. Breeders have reported that they are extremely happy with their first foals/weanlings by Tivaci and there is much anticipation about the positive and exciting future ahead for him. “Tivaci produced an incredible crop of beautifully put together, athletic foals last year, and all indications are pointing towards Tivaci having a very exciting career as a stallion,” Chittick says. Young champion sire Ocean Park will stand for a fee of $15,000 plus gst in 2019. Ocean Park has had another outstanding season, now siring 84 winners and 10 Stakes performers, including Stakes winner Ocean Jewel and Group One placed gallopers Arrogant (Group 1 Rosehill Guineas), Rondinella (Group 1 Tancred Stakes and Group 1 NZ Stakes), Another Dollar (Group 1 QLD Oaks) and Mongolianconqueror (Group 1 NZ Derby). The leading New Zealand based second-season sire in Australia last season, Ocean Park has been proven to nick well with mares by Pins, O’Reilly, Danasinga and when put over mares by Danehill the cross has produced a Stakes winners-to-runners rate of 33%. Waikato Stud has observed strong international demand for Ocean Park’s progeny. 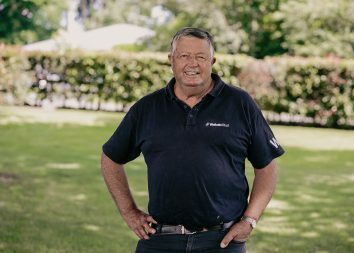 His sales results remain compelling with his Book 1 yearlings selling for up to $220,000 and at an average price of $90,000 at Karaka this year. 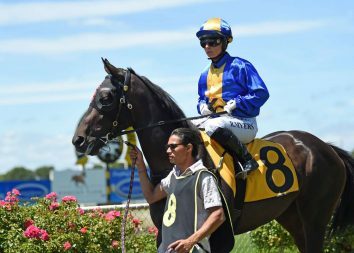 “Ocean Park continues to impress us with his immense success and consistent results, particularly in Australia. We hope that the revision of his service fee makes Ocean Park more accessible for breeders,” Chittick says. Rock ‘n’ Pop’s service fee will be set at $7,000 plus gst in 2019. Siring 29 winners and five Stakes performers to date, in four countries across the globe, Rock ‘n’ Pop has a strong producing record from the mares he has covered. His son Surely Sacred has enjoyed a highly successful racing season – winning the Group 2 Auckland Guineas and Group 2 Avondale Guineas and placing in the Group 1 Rosehill Guineas and Group 1 Australian Derby.